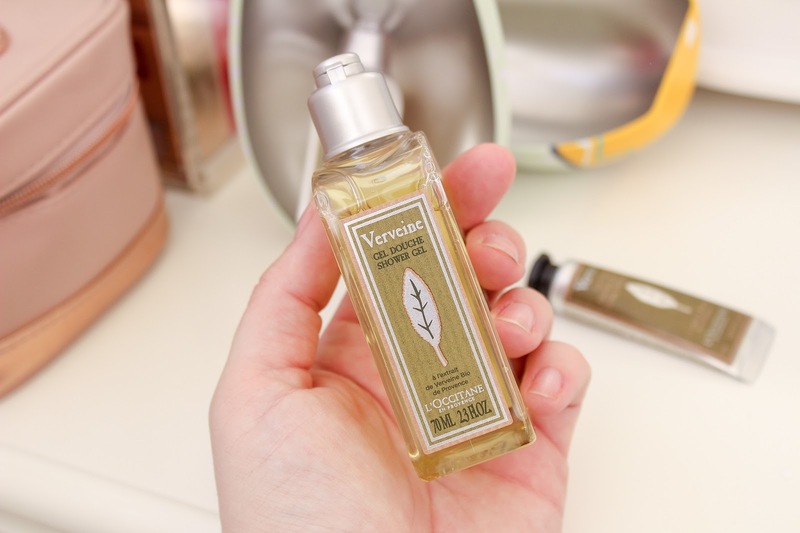 As you know, L'Occitane is one of my favourite brands for skincare and the particular set I'm showing you today contains my favourite range, Verbana. 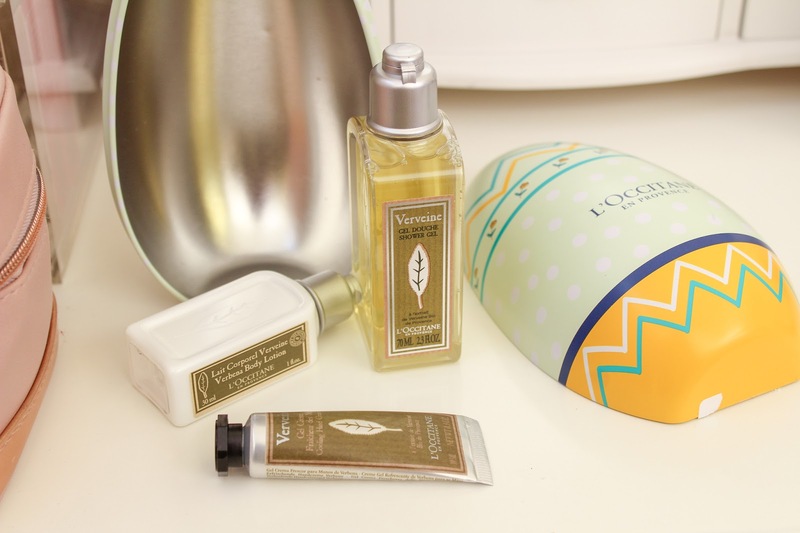 The beautifully illustrated egg is packed with some of the hero products from the Verbana range making it perfect for relaxing over the bank holiday. 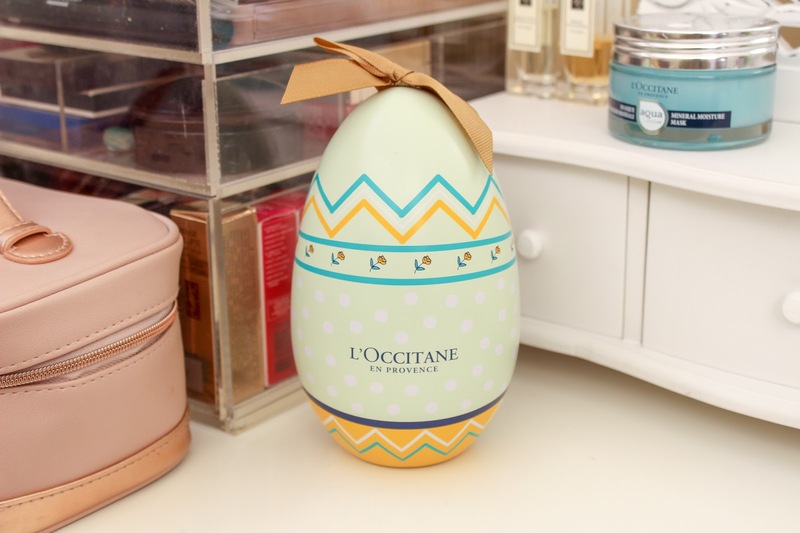 As well as the Verbana set, you can also buy the Cherry Blossom Beauty Easter Egg (£15.00) which is another popular range from L'Occitane. All three sets are available to buy from the website or in stores so shopping for Easter has been made really easy for any non chocolate lovers. 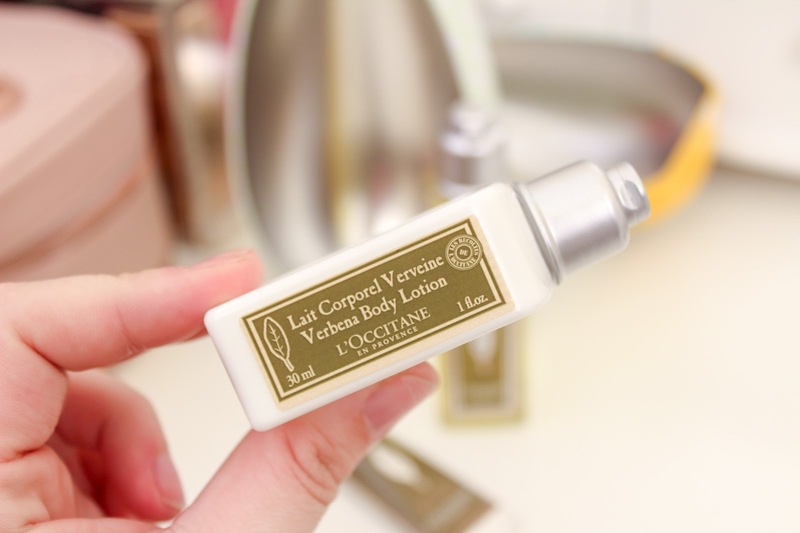 If you're yet to discover L'Occitane yourself then this is the perfect way to do so especially as the sizes included are so generous. 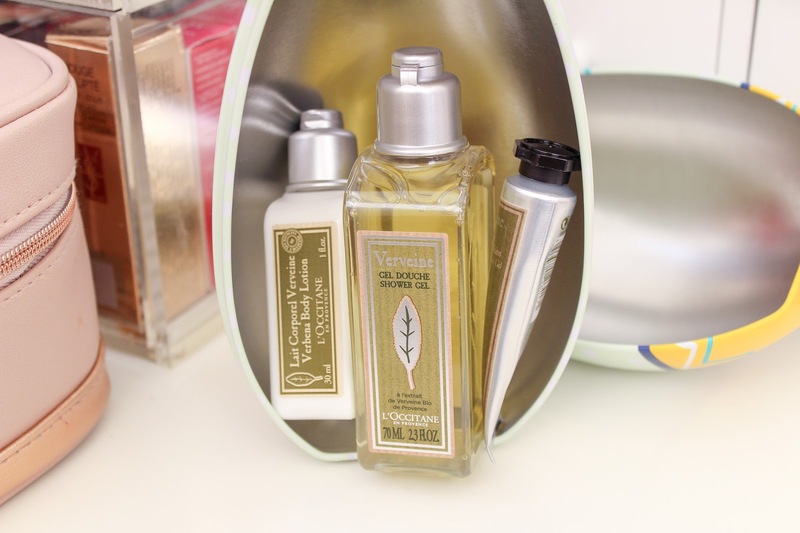 What is your favourite range from L'Occitane? I'd love to know. This is a great idea, I'd love to receive one of these! I love chocolate but I mean, you can have that any time! I am actually really impressed how cheap these are! It would make such a lovely alternative to chocolate too - or as well as! Aaaaah its SO cute! Fab gift! My mum is off the chocolate this year so this is literally the perfect gift for her! 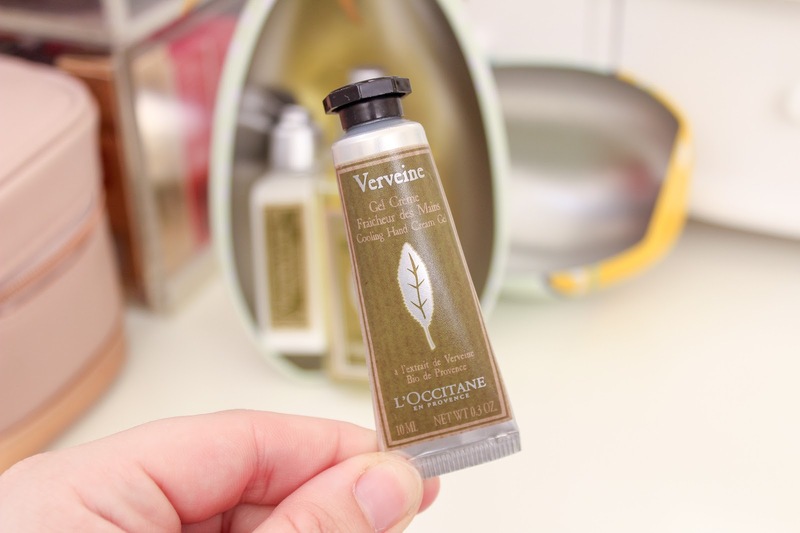 I looove L'Occitane hand creams! Oooh this looks amazing, my mum would love this! 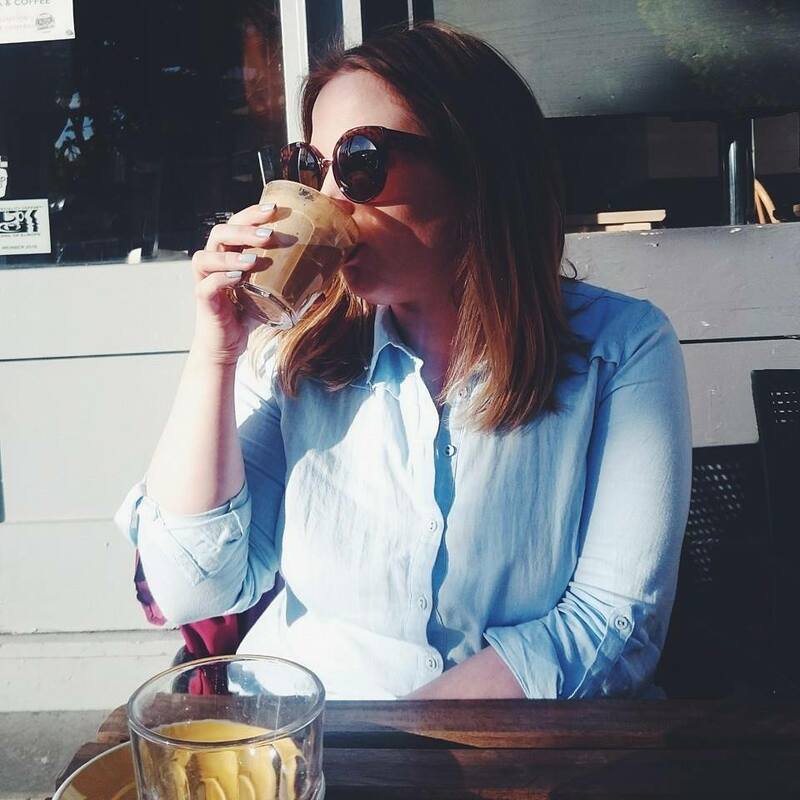 Such a cute egg! 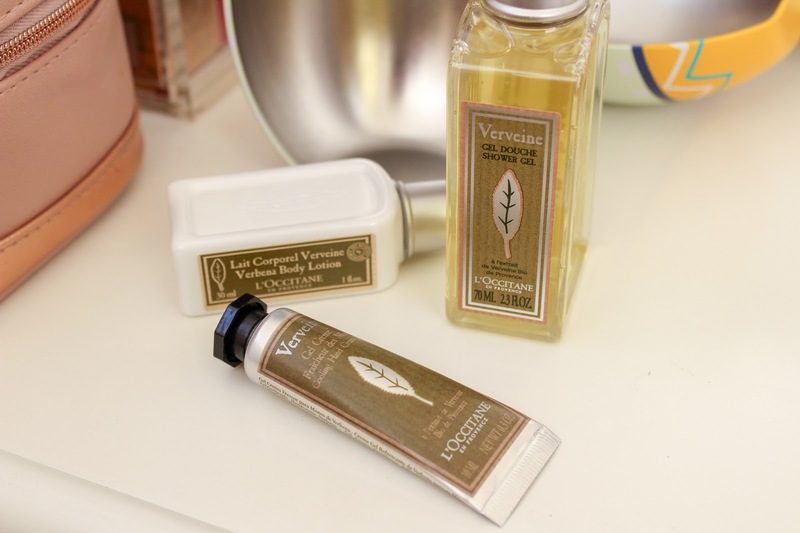 I am not a fan of this scent though! That's such a lovely idea -I love the christmas bauble they do as well.